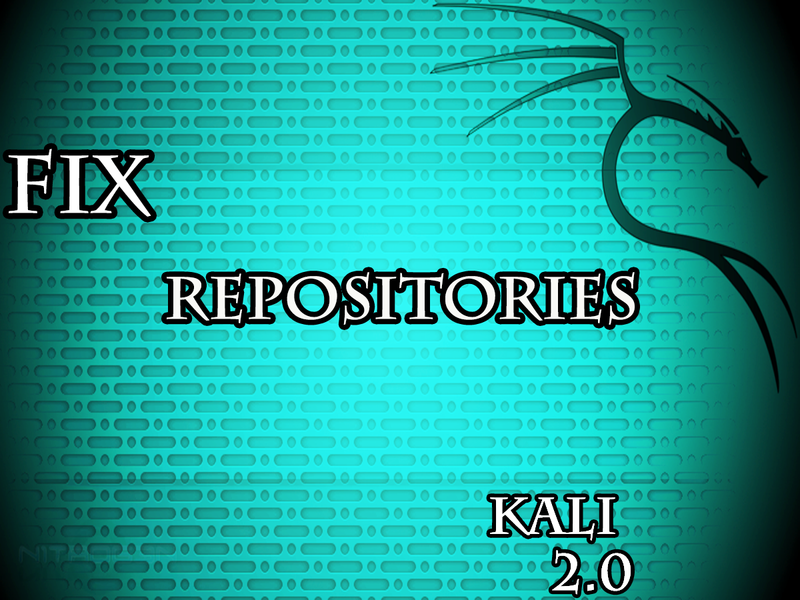 How To Fix Your Repository on Kali Linux ? In many videos tutorials we receive request for how to fix repositories and how to fix this message error that tell you you can’t install a tools on kali linux “Unable to locate package“. So we have choice to write a article and make a video to solve this problem and help you to grow in the road of perfection. The single most common causes of a broken Kali Linux installation are following unofficial advice, and particularly arbitrarily populating the system’s sources.list file with unofficial repositories. The following post aims to clarify what repositories should exist in sources.list, and when they should be used. Previous article How a USB can Hack Your Computer ? i am struck at some place … how can i contact u where i can show a image to show my prob?